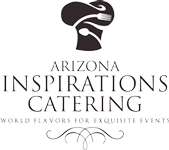 At Arizona Inspirations Catering, we take pride in our carefully constructed menus to provide you with the highest quality Tempe catering for your wedding and other events. 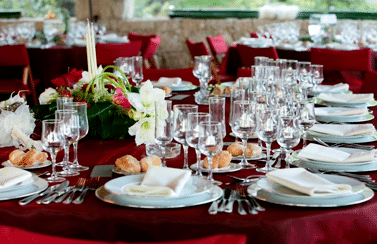 As a top rated Tempe wedding catering company, we know how important your wedding dish is, and we always work to make sure each and every meal is planned to perfection that both fits the tastes and the expectations of you and your guests. Contact our wedding catering company in Phoenix today to start planning your catered wedding event, wedding reception, or other type of event. 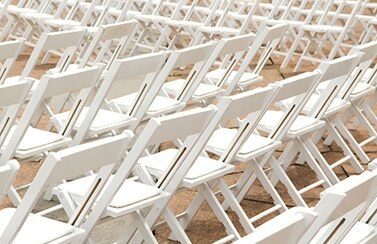 Arizona is the ideal place for a wedding, as it has gorgeous weather year round with little possibility of rain. 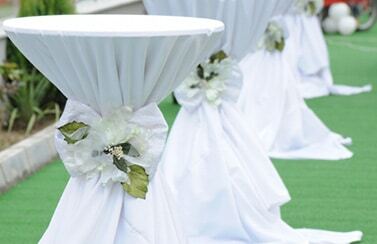 When you are hosting a wedding in Tempe, Arizona, contact the Tempe wedding caterers at AZ Inspirations Catering. Our experienced Tempe AZ corporate event caterers and Tempe wedding caterers can provide you with a variety of options for your wedding dishes along with a customized wedding menu that will keep your guests happy and well-fed. 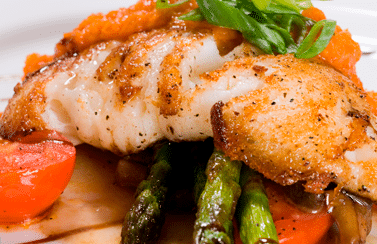 For wedding food caterers near you in the Tempe Arizona area of 85284, contact AZ Inspirations Catering to get the meals you desire on your special day. 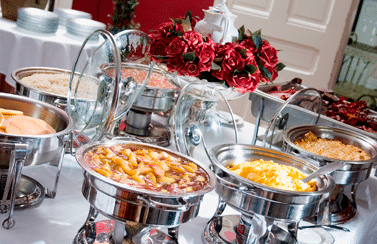 For wedding buffet catering in the Tempe area of 85281, enlist the expertise of the Tempe wedding and event caterers at AZ Inspirations Catering. AZ Inspirations Catering provides Arizona wedding catering for weddings and other events throughout Tempe 85282 and surrounding areas. 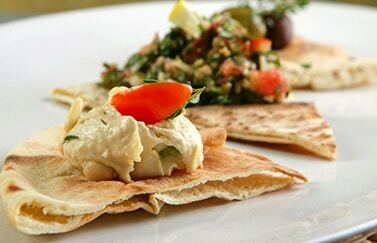 Get all of the finest foods and dishes from the Tempe wedding reception caterers at Arizona Inspirations Catering. Plan your wedding meal today. When you enlist the expert caterers at Arizona Inspirations Catering, you will get a high quality wedding catering menu for your wedding near Tempe 85283. For top-rated, high quality wedding catering near you, contact the professional wedding caterers at AZ Inspirations Catering near Tempe, Arizona!